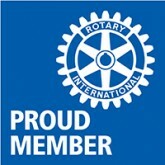 We are very privileged to be serving your neighborhood. 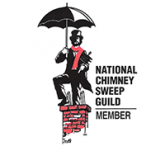 Our chimney sweeping in Clayton are professional grade cleanings. We service your entire chimney system ensuring the utmost safety. 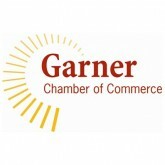 Our approach is to be proactive with our maintenance. We want to prevent and dangerous situations in which your chimney could create. Cleaning out creosote, keeping linings in-tact, repairing damages, and patching leaks are just a few of the preventative methods we use to keep your chimney working safely. Our chimney services are dedicated to serving all of Clayton’s chimney cleaning needs. We offer professional inspections and top quality repairs. 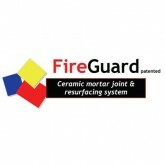 Your fireplace is a key part of your home, and keeping it clean and healthy will protect you from large damages. Get In Touch With Our Clayton Chimney Sweepers Today! 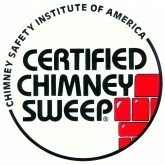 Contact us today for your chimney inspection in Clayton. Ask about our other array of chimney services as well.